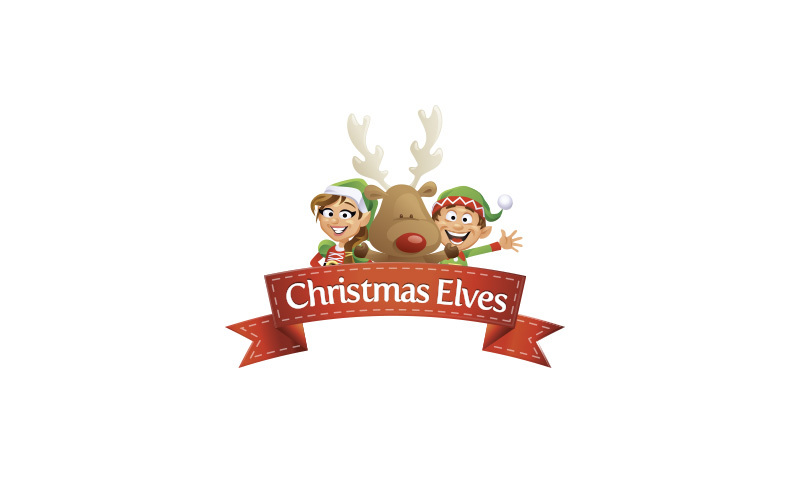 Christmas Elves is fast emerging as Australia’s number one online Christmas store. 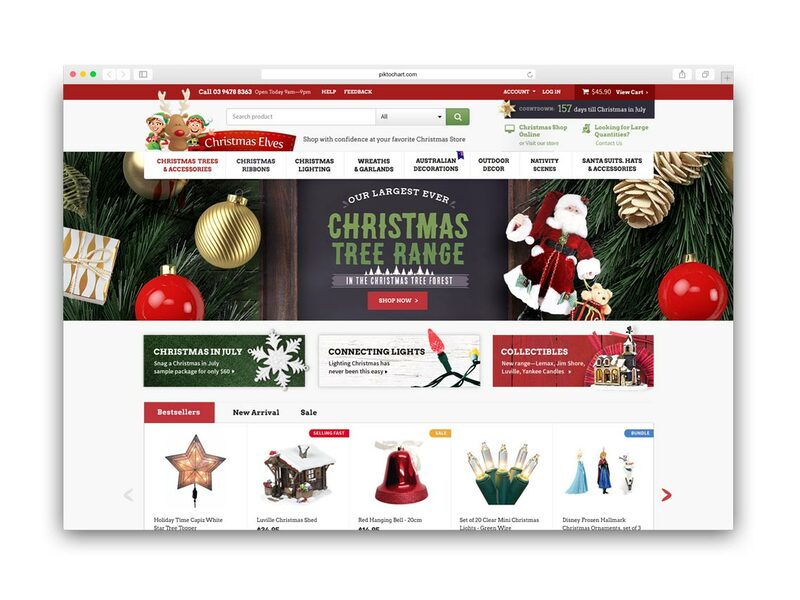 Their online store runs on BigCommerce, an award winning ecommerce software solution, making this our debut ecommerce website launch on such platform. 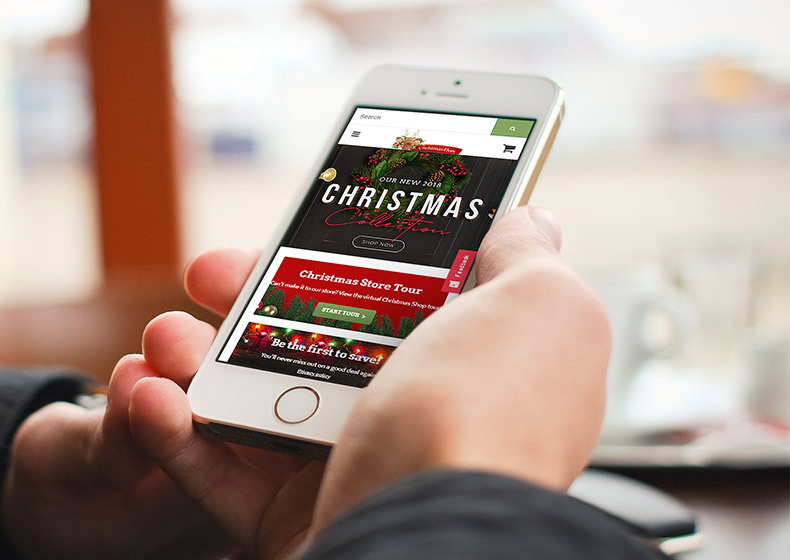 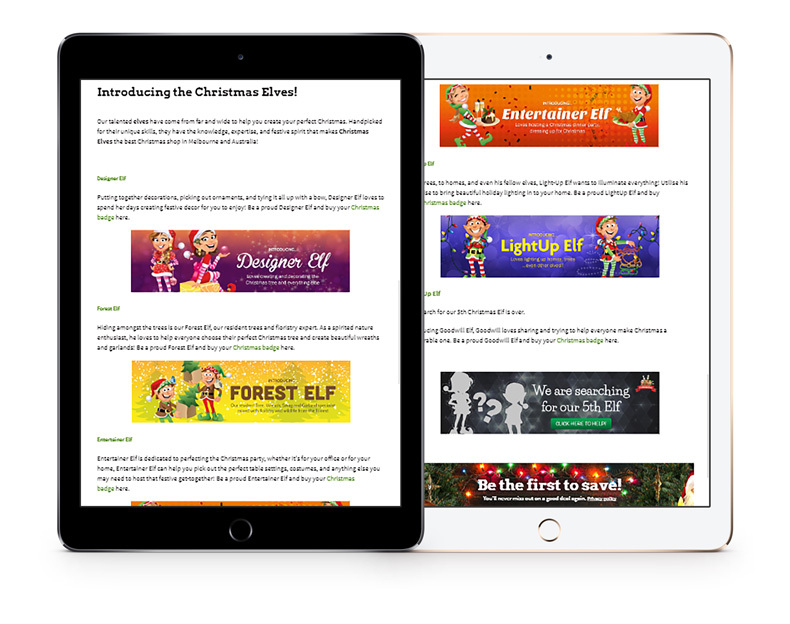 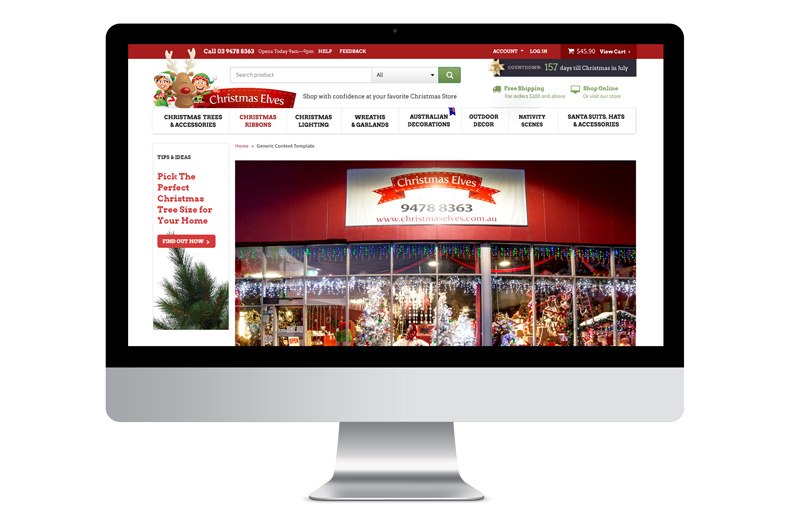 Aside from the ecommerce store, Stampede was hired to design and implement the entire range of Christmas Elves’ online branding which includes the website, mini sites, newsletter launches and social media presence. 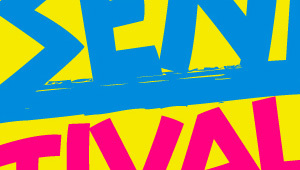 Kakiseni is a Malaysian arts portal, dedicated to provide as much access as possible to the local performing arts scene.